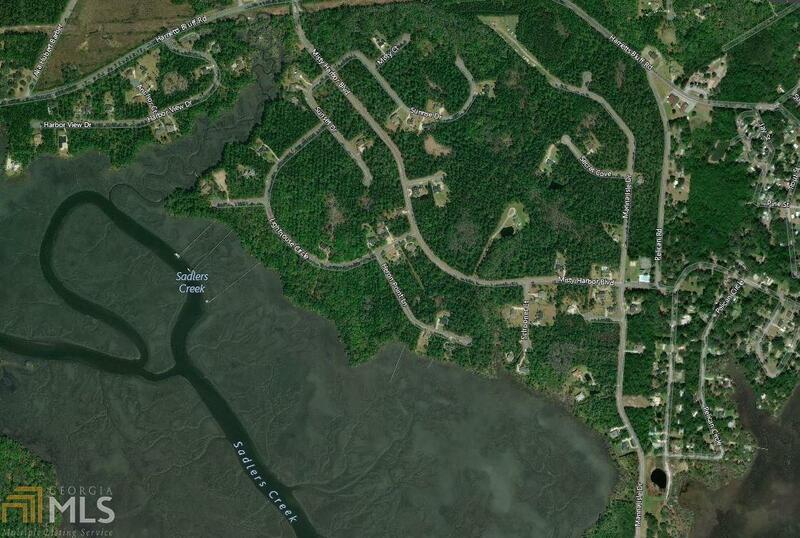 Beautiful coastal deep water lot located in the beautiful gated community of Misty Harbor. With approximately 6 acres, this lot is ready to be developed with the home of your dreams. 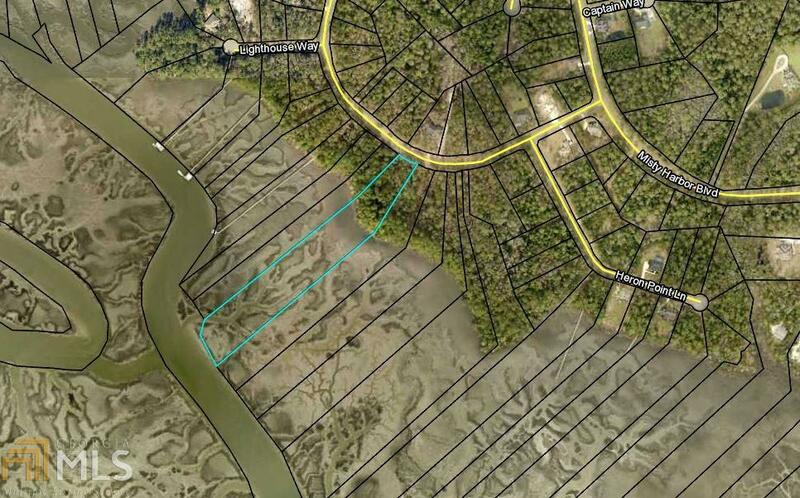 The lot has been permitted for a dock to reach the tidal creek as well as a permit for a seawall. With the pending development of the Space Coast, this property is perfectly poised and ready to become a beautiful estate. Feature Name The Lot Has Been Permitted For A Deep Water Dock And Seawall. Listing provided courtesy of Cora Bett Thomas Realty Co. © 2019 Georgia Multiple Listing Service, Inc. All rights reserved. Information Deemed Reliable But Not Guaranteed.